Until 1953, the area that is now Thornton was purely farm land. That year, Sam Hoffman bought a chunk of that farm land and started to lay out what became the City of Thornton. It was the first fully planned community in Adams County and the first to include all municipal services in one single tax levy (he even included trash pickup and recreation services). Hoffman named his community after Colorado Governor Dan Thornton. His community was very successful with more than 5,500 residents in place in more than 1,200 homes by the end of 1955. In 1956, Thornton became incorporated as a city. Recently, voters passed the FasTracks initiative. That initiative was specifically geared to bring commuter rail to Thornton by 2015. Also included were additional RTD bus service and improvements to Interstate 25. 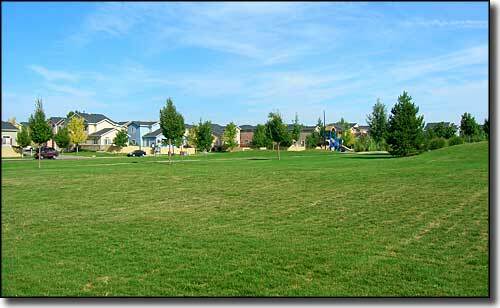 In 2001, Thornton began buying up open space in the area to preserve natural areas and provide new recreation sites in the city. Two of these new sites: the Gravel Lakes and Spratt Platte Lake offer public fishing and fish-cleaning facilities. 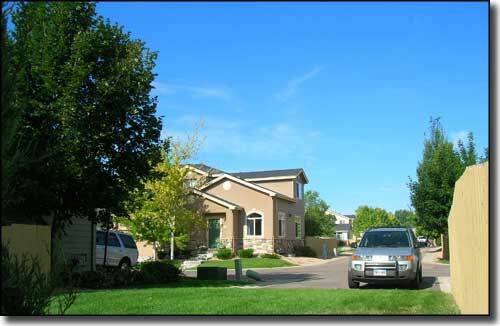 Upper left photo of the Margaret Carpenter Recreation Center courtesy of the City of Thornton.